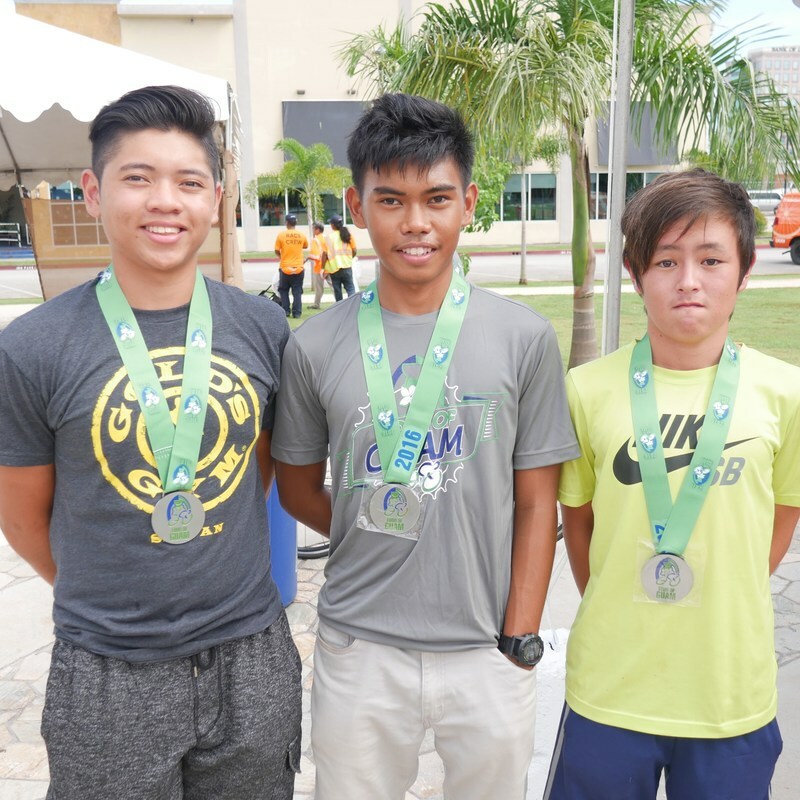 Congratulations Mark John Lexer Galedo and Laura Nadeau - 2018 Tour Of Guam Champions! 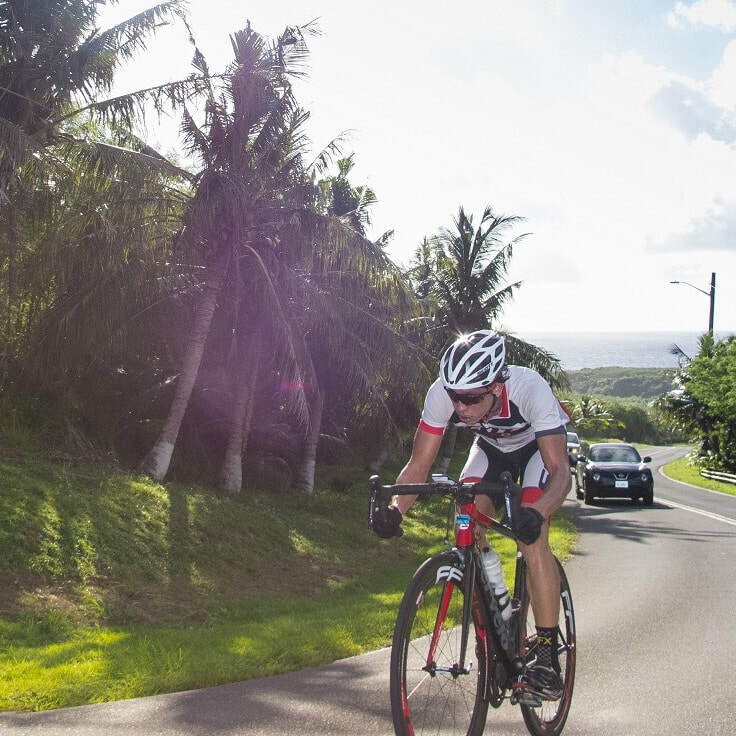 Sign up for the short (42km) or long course (105km) and get ready for some of the toughest climbs in the region. 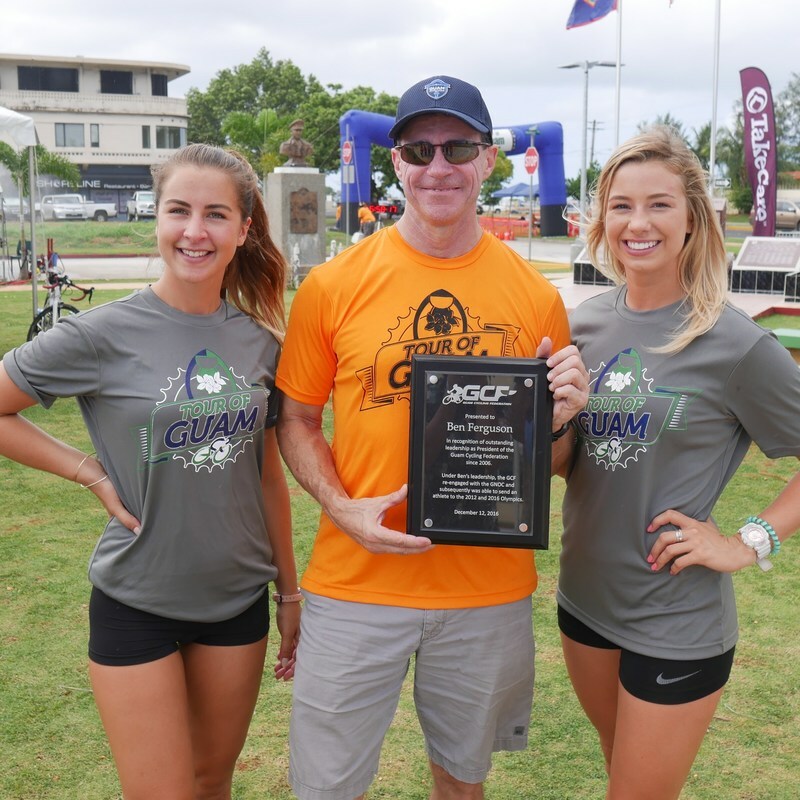 Over 4,000 feet of elevation on this beautiful course that winds a 'figure 8' pattern through central and southern Guam. When you're done, enjoy a bite to eat and a cold beverage provided by the F&B staff of PIC Guam. 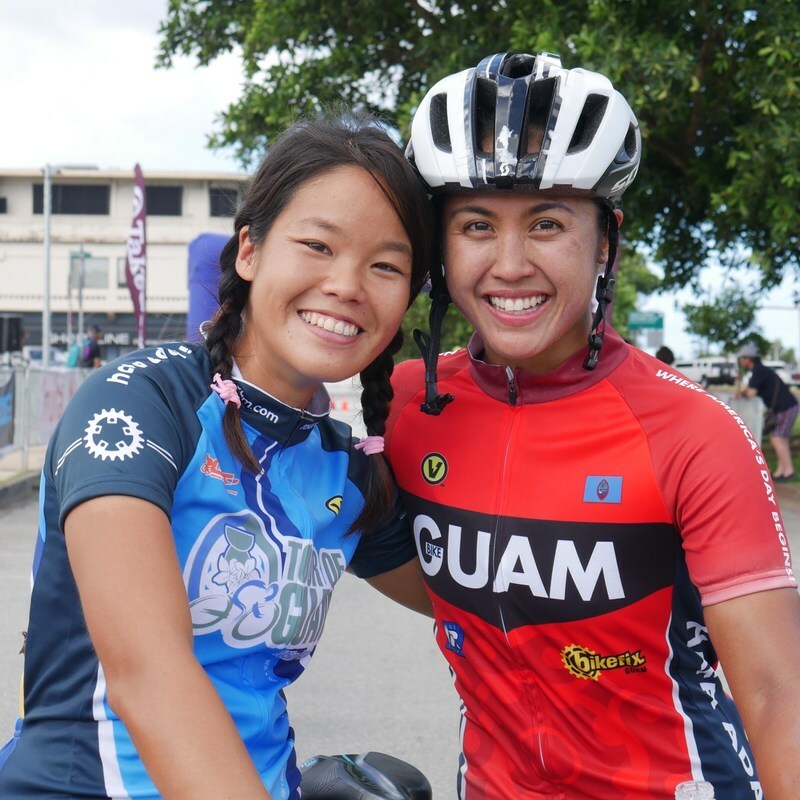 Hope to see you on the Tour Of Guam start line!